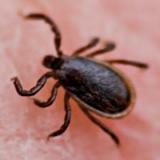 This carrier of Lyme disease is one "bug" I'm afraid of. Copyrights reserved. Please ask if you want to use something. Comments welcome! That does look pretty freaky... I wonder if the tick is trying to bite him??? 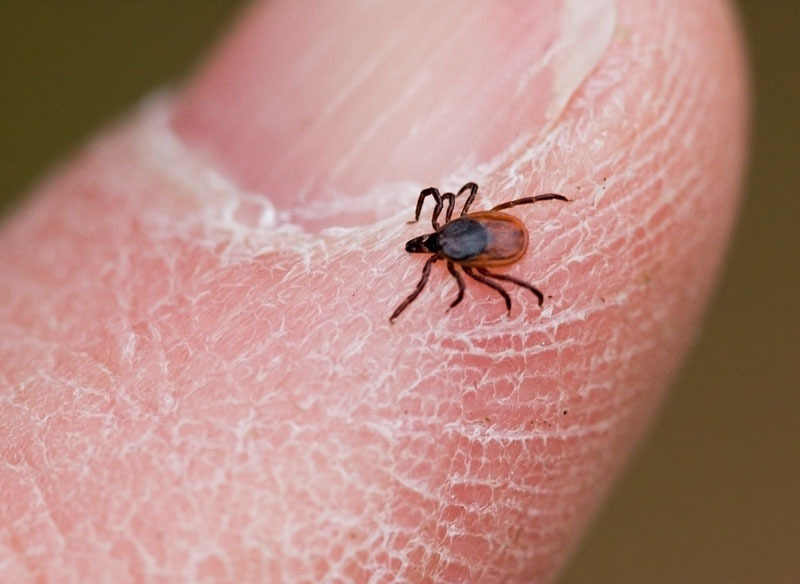 Even though I hate ticks...Great photo & detail. I have to agree with the moisturiser comment, LOL. I hate those things. A real deterant for going to the woods.